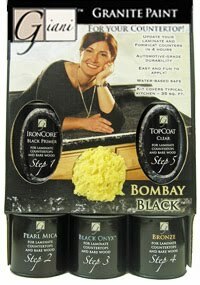 Color Center is a full-line Benjamin Moore dealer. We offer interior and exterior paints and stains in thousands of colors. We have a knowldgable staff able to help you with your project. 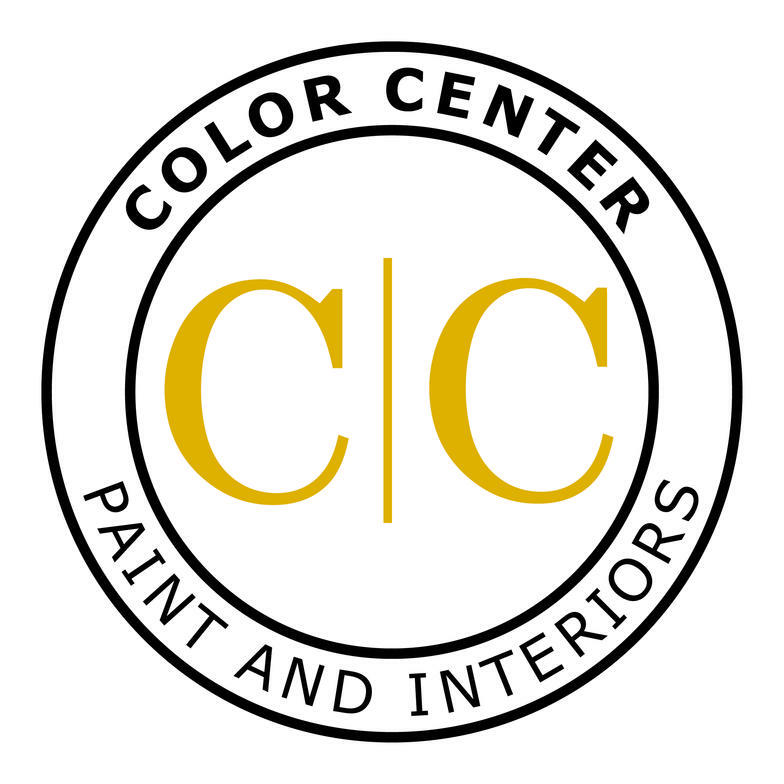 Color Center carries the complete line of Sikkens coatings for a beautiful wood finish, inside and out. 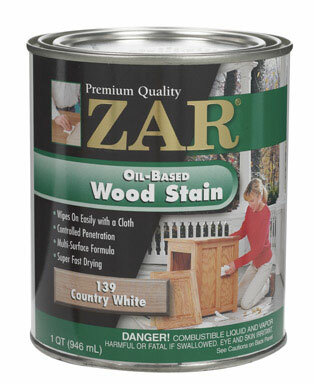 Zar Interior Wood Stain comes in a wide range of colors for your wood finishing needs. If we don't have what you are looking for, just ask us...we can special order what you need. Transform your old countertops with Giani Granite paint today. This water-based, low-odor kit has all the tools you need to complete your project. 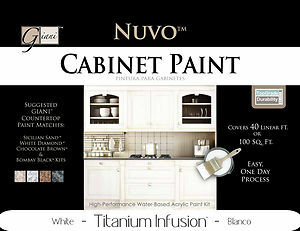 Complete the look with Nuvo Cabinet Paint kits. For 28 years, Sansin companies have pioneered the use of environmentally-friendly water-borne wood protection technologies that deliver outstanding performance.. 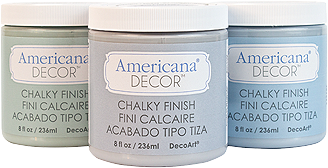 The ideal paint for upcycling furniture and home décor projects. Watch How-To Videos here.